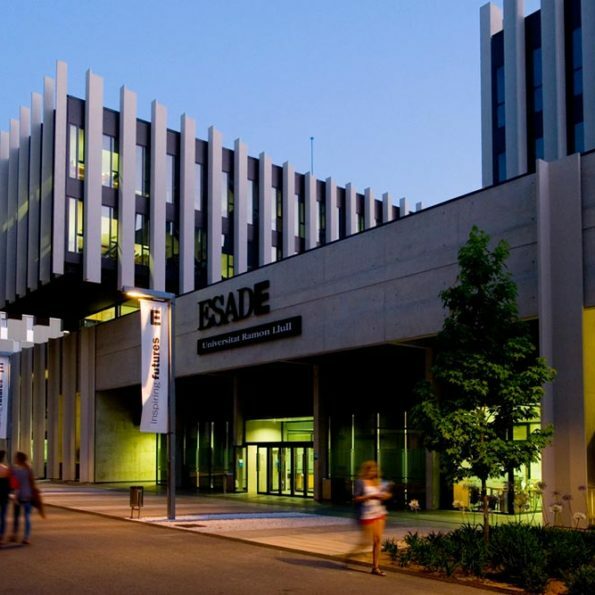 ESADE is an independent, non-profit university institution, founded in 1958, in Barcelona. 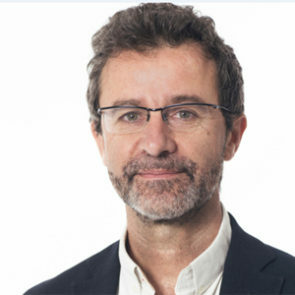 It conducts the majority of its academic activity on its Barcelona and Madrid campuses, focusing on three main areas: education, research and social debate. ESADE channels it support for social entrepreneurship through its Institute for Social Innovation, conducting research that helps to create knowledge, developing programmes such as the Momentum Project, and strengthening its ecosystem with initiatives such as ESocial HUB. Additionally, through the Alumni Giving Back programme, which it runs with the support of its extensive alumni network, ESADE seeks to help build a fairer and more sustainable world, promoting values such as social responsibility, human development, or the spirit of service and innovation.